Our region has plenty of character with its volcanic landscapes and something to satisfy every desire! 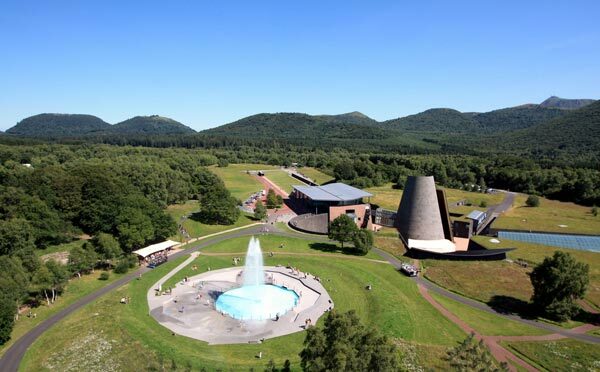 Ideally located in the heart of the Chaîne des Puys, just 5 minutes from the Panoramique des Dômes, and 15 minutes from the Volcan de Lemptégy Vulcania, your days will be filed with surprises and discoveries. Trouvez également des idées de sorties sur le site planète Puy de Dôme. The Puy de Dôme is a delight for nature lovers: breath-taking panoramas, volcanoes, rivers and lakes, nature parks, and more. Many hiking, cycling and horseback riding trails await you near Archipel Volcans: GR441, Puy de la Vache and Puy de Lassolas. Ask at the reception desk for trail ideas and tips. There’s plenty to do outdoors: cycling, mountain biking, horseback riding, nautical activities, aerial sports, climbing, etc. As a Nattitude establishment, we can help you recharge your batteries. Discount coupons are available on request at the reception. image coaching: reveal your personality. Explore the heart of a real volcano. 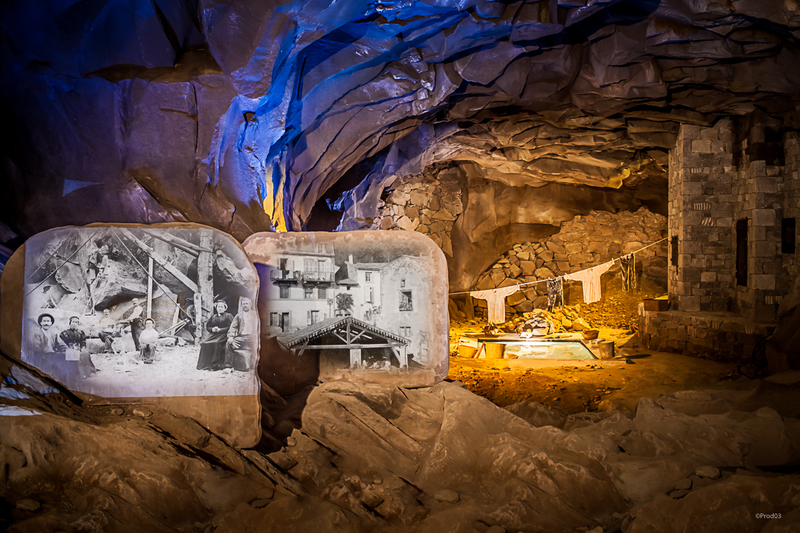 Unique discoveries on foot or on board the train with an enthusiastic guide: volcanic bombs and scoria beds reveal their secrets. Enjoy two thrilling 4D animations, “Aux Origines” and the Exploding Mine. 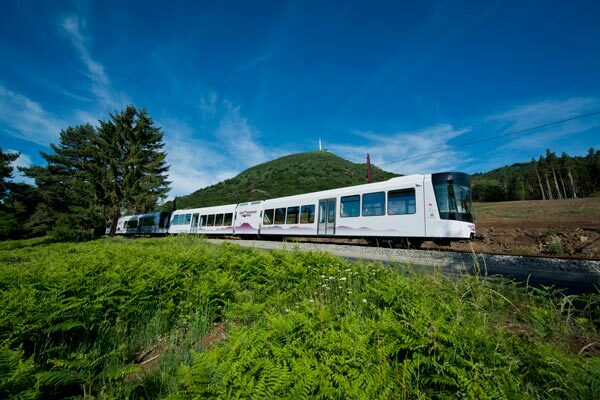 Rack railway that allows the ascension of the puy de Dôme. Plus our built heritage, gastronomy and many events and festivals.